Swae Lee and Slim Jxmmi are still riding the success of Sr3mm which arrived last year. However, that doesn't mean they haven't been locking in studio time and cooking up hits. The duo's last album included a side of Rae Sremmurd hits as well as solo projects from both members. Swaecation served as Swae Lee's debut solo project, but it looks like he's already readying for the album's follow-up. 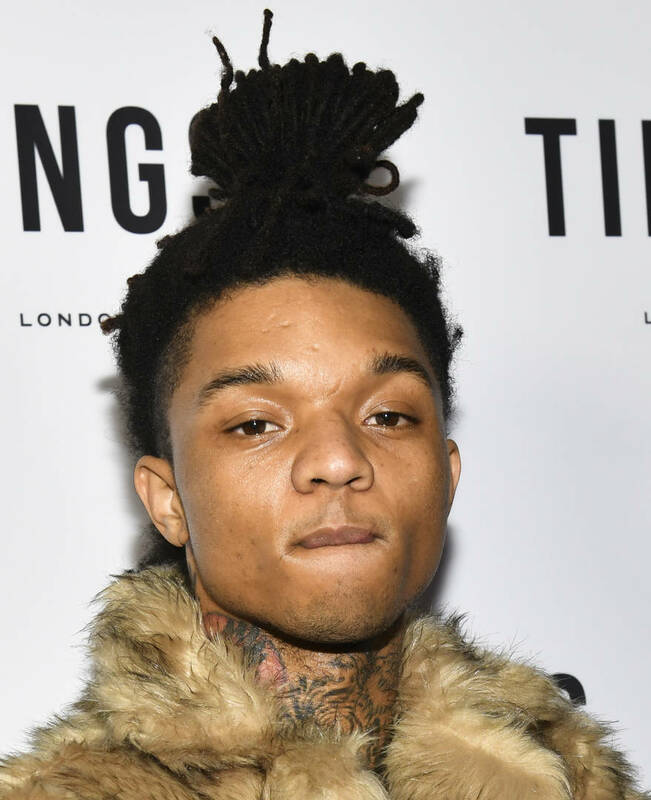 After a highly successful 2018, it looks like Swae Lee is trying to cement himself as a solo artist along with being one half of Rae Sremmurd. The rapper oathed that he won't be leaving Rae Sremmurd anytime soon, saying, "I’m never leaving SremmLife stop the speculation." Although he reaffirmed fans that Rae Sremmurd is forever, Mike Will revealed that there's a new project from Swae Lee coming soon. "+ THE SWAE LEE ALBUM OTW..." Mike Will wrote on Twitter. Swae Lee's been hyping up the project for a minute now. In December, the rapper revealed that the project will be dropping either this month or next and shared some of the producers on the project. "I’m working with Mike WiLL Made-It, Metro Boomin, Super Mario and alsocouple of underground producers who aren’t mainstream yet but have that mainstream sound. Like I got Chase The Money, Ronny Jand DJ Sremm," he said. " With this project, I’m not playing. I’m stepping on n---as' throats. I’m gonna up the standards for these 2010-whatever artists. I’m gonna push the music forward." Keep your eyes peeled for Swae Lee's upcoming solo effort.